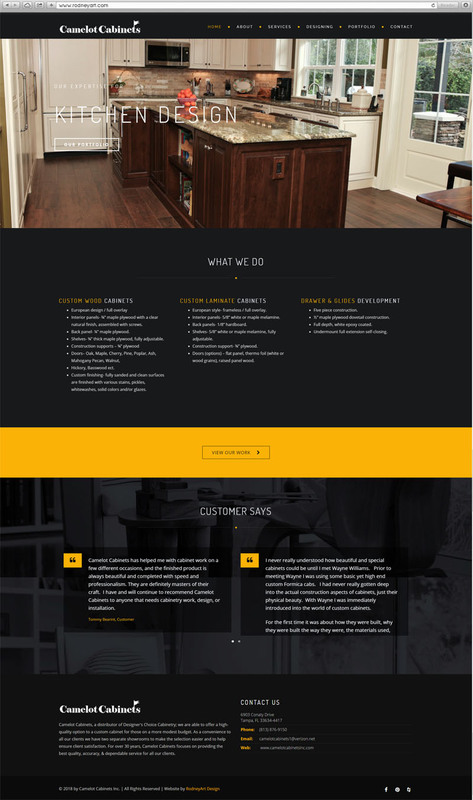 Camelot Cabinets, a distributor of Designer’s Choice Cabinetry; we are able to offer a high-quality option to a custom cabinet for those on a more modest budget. As a convenience to all our clients we have two separate showrooms to make the selection easier and to help ensure client satisfaction. 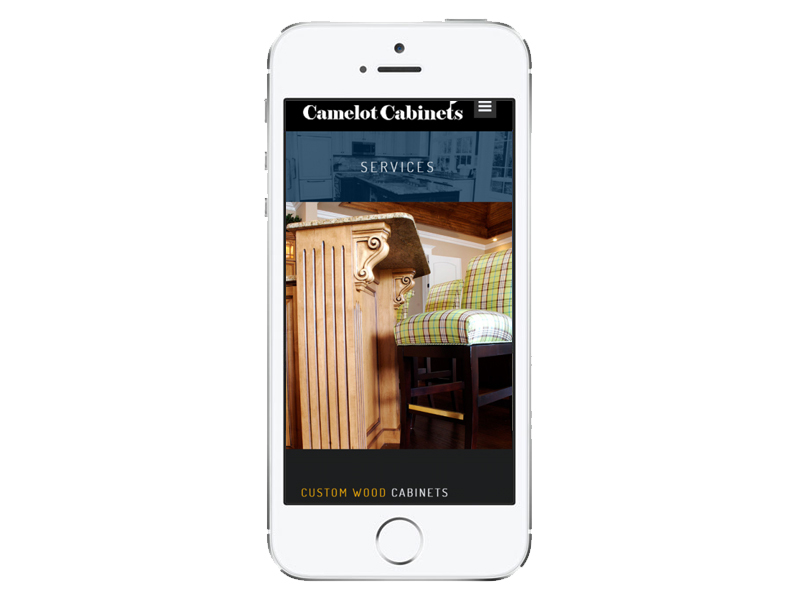 For over 30 years, Camelot Cabinets focuses on providing the best quality, accuracy, & dependable service for all our clients.